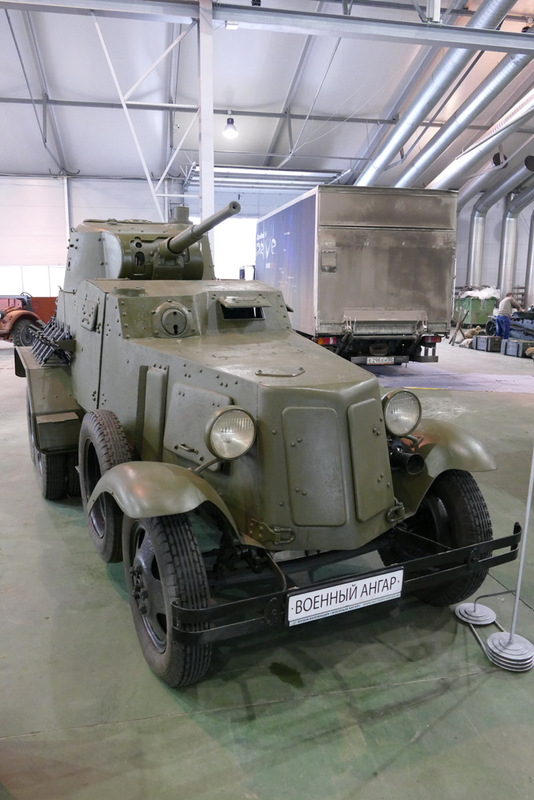 Yuri Pasholok published a whole bunch of photographs of a unique piece of equipment on his blog – the BA-10A armored car. 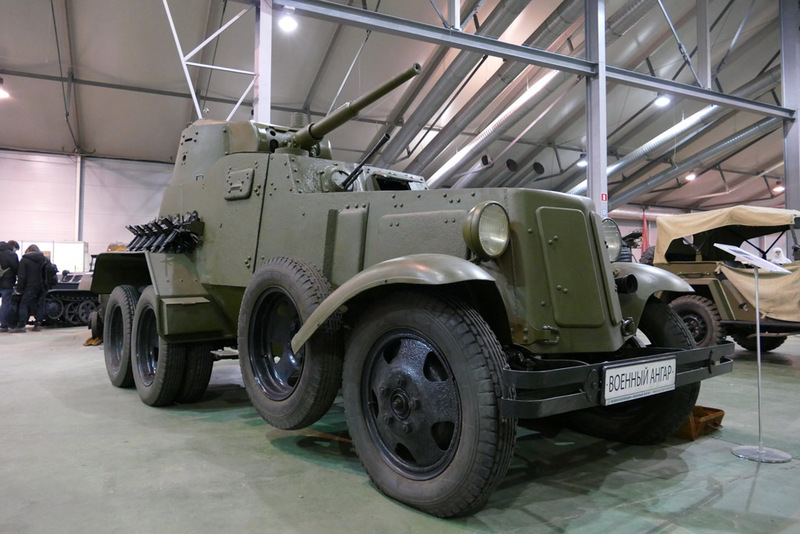 The BA-10 (the designation means “broneavtomobil” – armored car) was a heavy Soviet armored car from WW2. 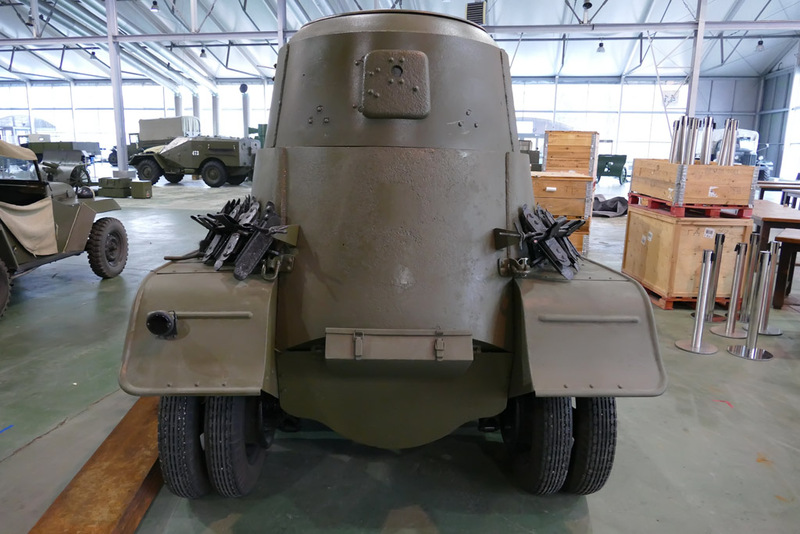 It weighed 5,1 tons, had cca 10mm of armor and was armed with a 45mm gun. Its 50 horsepower engine allowed it to go as fast as 52 km/h on the road. Over 3000 were made, but few survived the war. 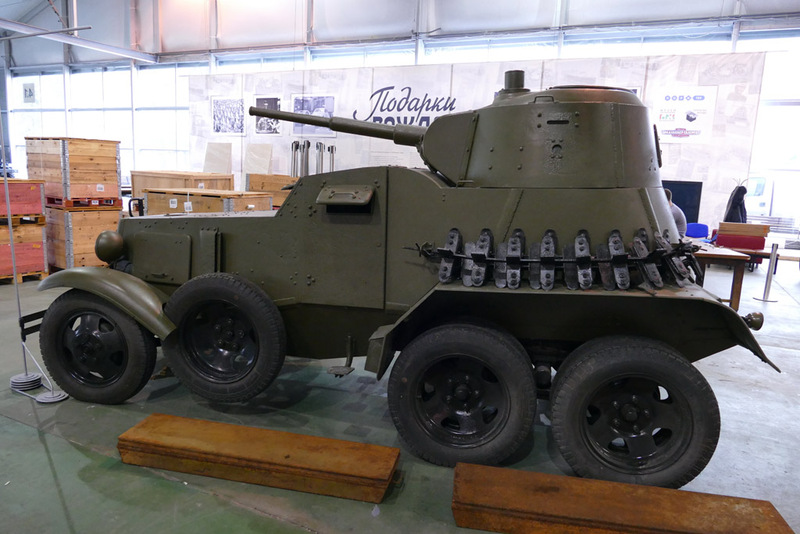 The one on the picture was restored in Russia in 2014. It was not even complete – the restorers assembled it from large fragments (which were all that remained from the car). 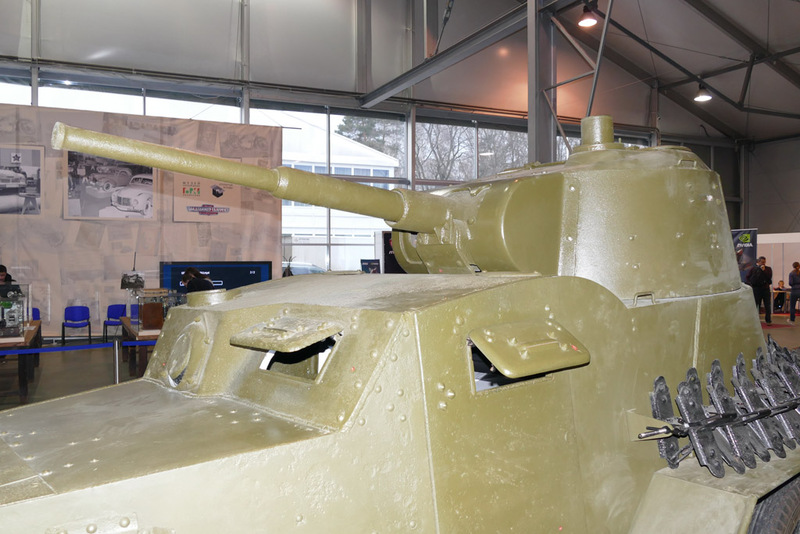 Currently it’s the only BA-10 in Russia.There are two more – one is in Ukraine, one is in Parola, Finland (Finland captured a large number of these armored cars). 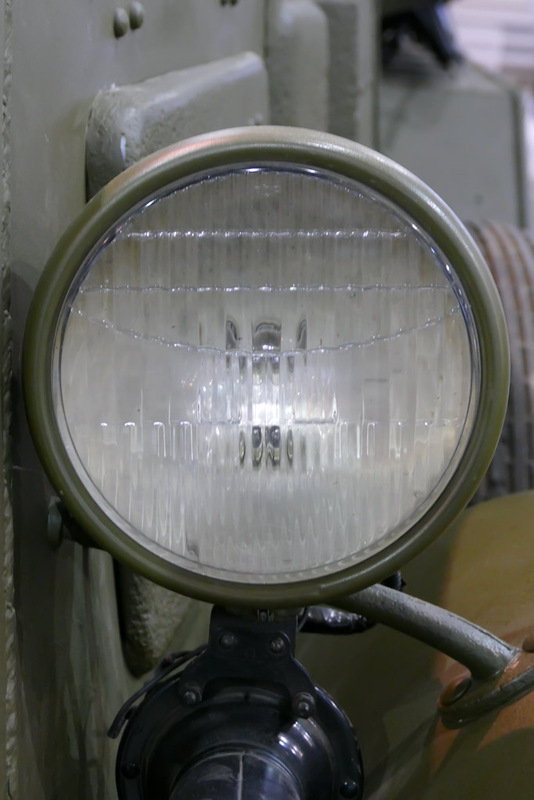 Interestingly enough, Soviet tanks and armored cars used truck lighting – the frontal lights are from the GAZ AA truck, which in turn copied them from the Americans. 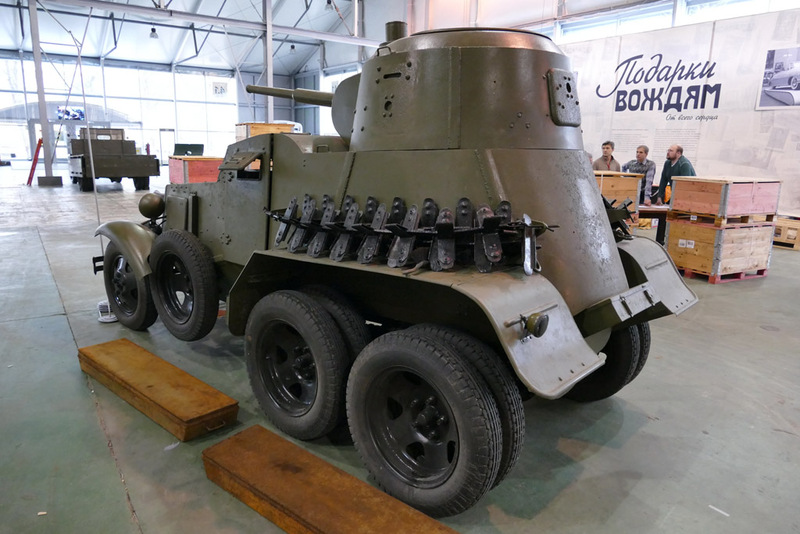 As mentioned above, the vehicle was assembled from parts by taking the measurements from the Parola BA-10 and recreating the plans for the vehicle based on them. 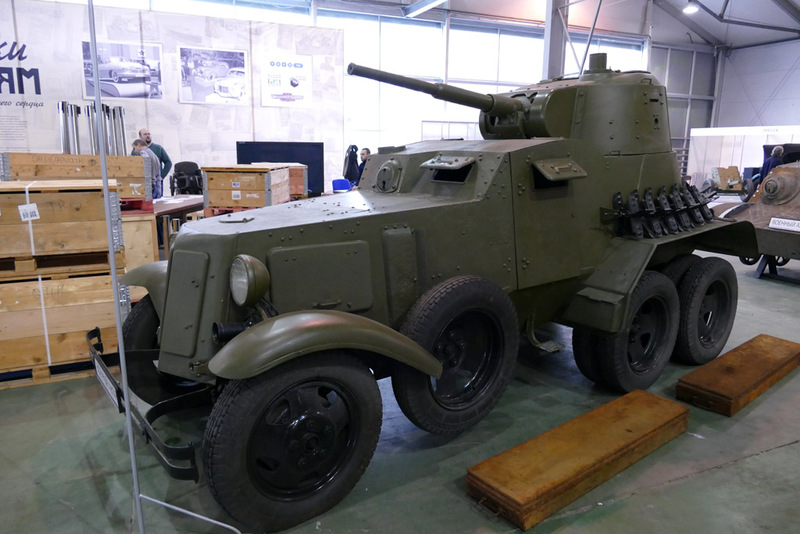 Then the pieces were assembled – some parts of the vehicle had to be built newly from scratch, but the amount of historical parts is quite high nonetheless. 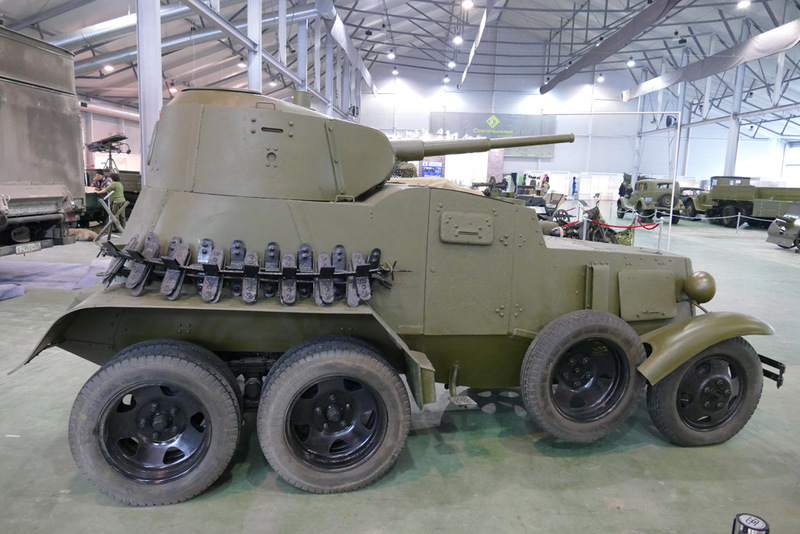 In order to make the vehicle legal, it is not armed – the gun is a mock-up.